Drug development has always—in theory—been focused on patients and their health needs, but a body of federal research regulations put into place in the last decade formalized and added scientific rigor to the process by which researchers collect and analyze evidence from clinical studies. From left, boot camp presenters Nancy Pire-Smerkanich, Jerry S.H. Lee, and Eunjoo Pacifici. The regulatory requirements that govern such patient-centered research, as well as approaches developed to address the challenges and advantages in the collection and analysis of real world data, were covered by presenters in a recent meeting of the Regulatory Science Boot Camp, held in March. 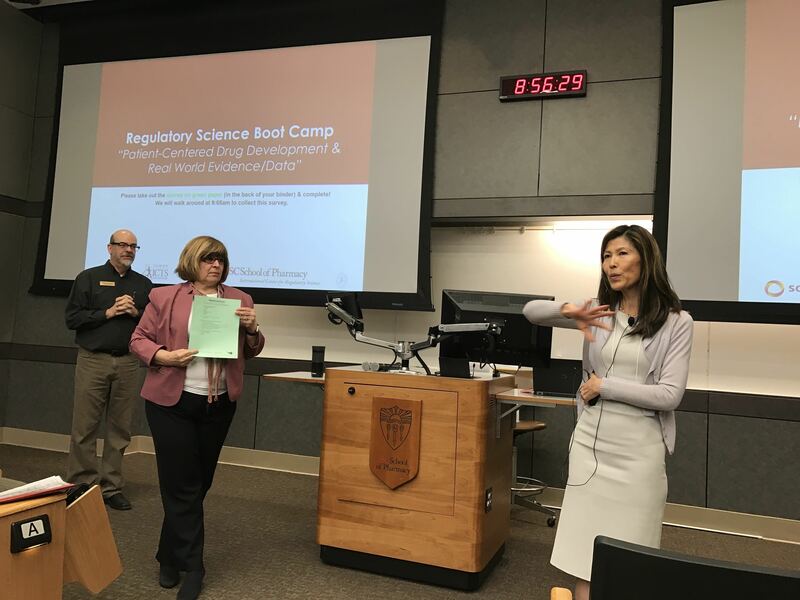 The boot camps are an ongoing series of workshops co-sponsored by the USC International Center for Regulatory Science, the Southern California Clinical and Translational Science Institute, and the Greater Los Angeles CTSA Consortium. "The goal of patient-centered drug development is to better incorporate the patient's voice in drug development and evaluation," said presenter and boot camp organizer Nancy Pire-Smerkanich, DRSc, Assistant Professor of Regulatory and Quality in the USC School of Pharmacy. "Patients are the experts in what it's like to live with their condition and their needs and interests take precedence over those of researchers or drug candidate sponsors." The principles in patient-centered drug development comprise a few guiding concepts to promote the generation of high quality research. First, they involve a systematic approach to ensure that patient experiences, perspectives, needs and priorities are captured and meaningfully incorporated into drug development and evaluation. But they also work to see that the patients' decisions are prioritized over those of the sponsor. And they ensure the FDA primarily uses data from patients and caregivers. Efforts to sharpen and codify the focus of patient-centered drug development led to a 2012 FDA program that required systematic gathering of patient perspectives, explained Pire-Smerkanich. The 21st Century Cures Act signed into law in 2016 added additional guidelines to incorporate the interests of patients in the clinical investigation and development of drugs, biological products, and medical devices. Also covered in the boot camp were guidelines to foster scientific rigor in the incorporation of real-world data and real-world evidence into the research process, such as electronic health records, among other sources. 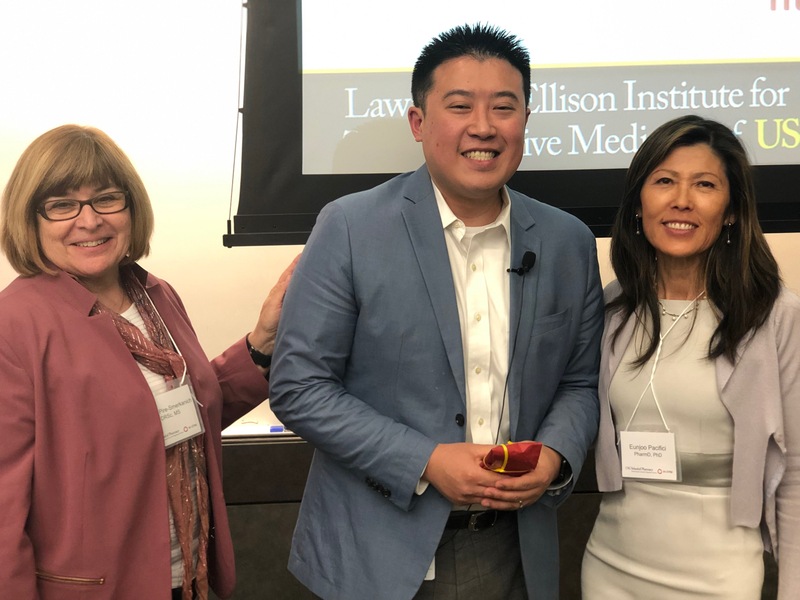 Additional boot camp presenters discussed various the issues and burdens for researchers and sponsors as they seek to comply with FDA-requirements for patient-centered development. Topics covered included the role of patient advocacy organizations, policies in the United States and Europe that have promoted rare diseases and orphan drug development, the development of a national learning healthcare system that pools knowledge to better treat cancer, and much more. "Science and society are constantly changing through the rise of such factors as online patient communities and the availability of big data, and these can impact how we develop new medical products," said boot camp organizer Eunjoo Pacifici, PharmD, PhD, Associate Professor of Regulatory and Quality Sciences in the USC School of Pharmacy and Director of the International Center for Regulatory Science. "But these changes also mean regulations must also evolve to protect patients, which are reflected in the rules around patient-centered research." Mladen Bozic, MS, Head & Vice President, Global Regulatory Policy and Intelligence at Shire (now part of Takeda). Klaus Romero, MD, is an Adjunct Professor of Clinical Pharmacy at USC School of Pharmacy, and a member of Critical Path Institute since 2008. Jerry S.H. Lee, PhD, former Health Science Director at the National Cancer Institute, and current Associate Professor of Clinical Medicine and Chemical Engineering & Material Sciences at USC Keck School of Medicine and Viterbi School of Engineering. 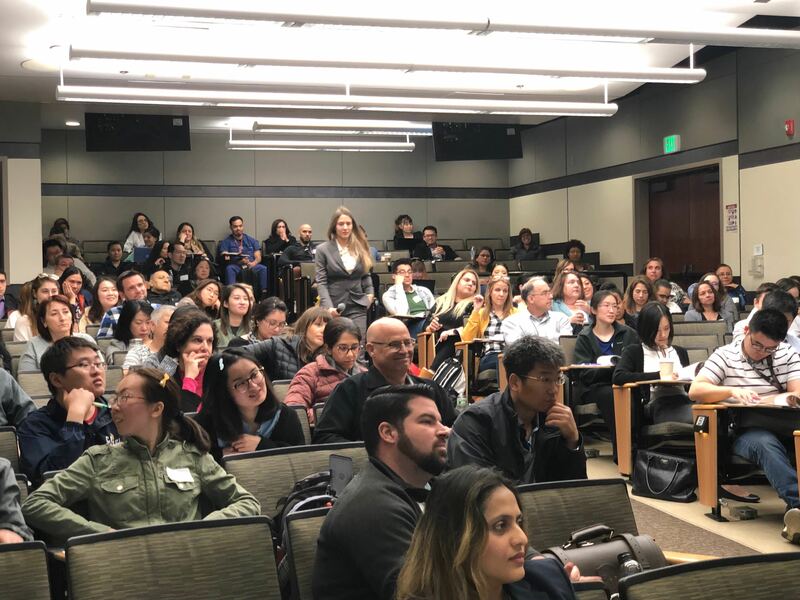 The day-long boot camps, held several times per year at the USC Health Science Campus, typically draw over 100 attendees, including working clinical research professionals as well as students training for careers in drug development. Presenters have included principal investigators, specialists in regulatory science, experienced leaders from the drug development industry, and officials from regulatory agencies such the FDA. All regulatory science boot camp lectures are available to view after the event on the SC CTSI website. To sign-up for USC regulatory science boot camp updates, click here. Also check the Events & Deadlines section of the SC CTSI website for courses and registration details.